1) Lone Pine Koala Sanctuary! We took a ferry there for a day trip, and it was so beautiful! There’s an area that we went to called “Point Lookout”, where we saw amazing views throughout a one-hour long gorge walk, and it was so breathtaking. It literally felt like I was looking at a travel magazine! Later in the evening towards sunset, we went to Amity Point, a place famous for wild dolphin sightings. We were so lucky because right as soon as we walked to the end of the pier, we saw over 5 within the first 10 minutes! A couple of the dolphins even swam right up to the edge where we were within arms reach to! This is one of Australia’s most popular areas, famous for it’s long and sandy beaches, which are located along the downtown section of Gold Coast. Here we spent a couple hours relaxing in the sun, and we also watched many surfers face some huge waves! 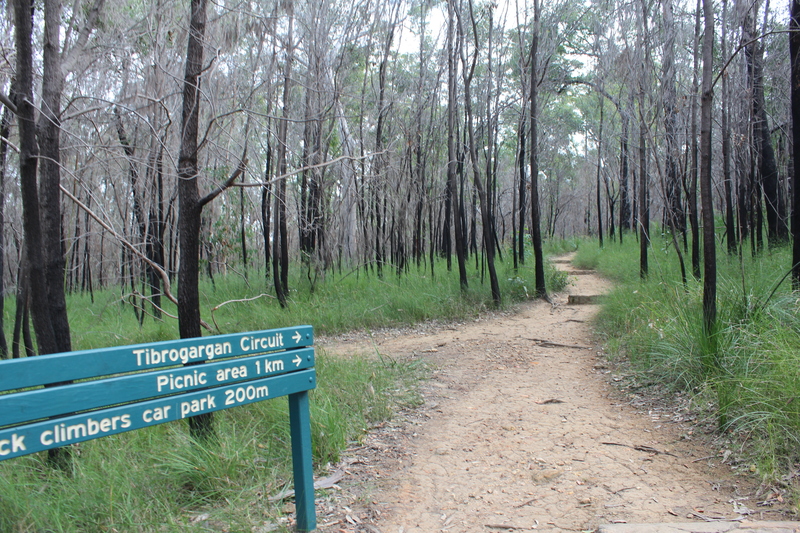 We went on a hike in the Sunshine Coast around the Tibrogargan circuit.. it was so nice to spend time surrounded by familiar surroundings of nature again… It almost seemed like I was on a hiking trip back in British Columbia again! After Queensland, I also went to visit Sydney on my own for a couple of days… and I’m currently working on a separate post for that, so stay tuned! 🙂 Thanks for reading!